What’s twice as good as an IPA? A double IPA! That’s how it works, right? 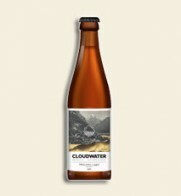 Not sure but I can tell you this for certain: we are emphatically looking forward to tasting Cloudwater‘s new special edition, super fresh 9% DIPA. 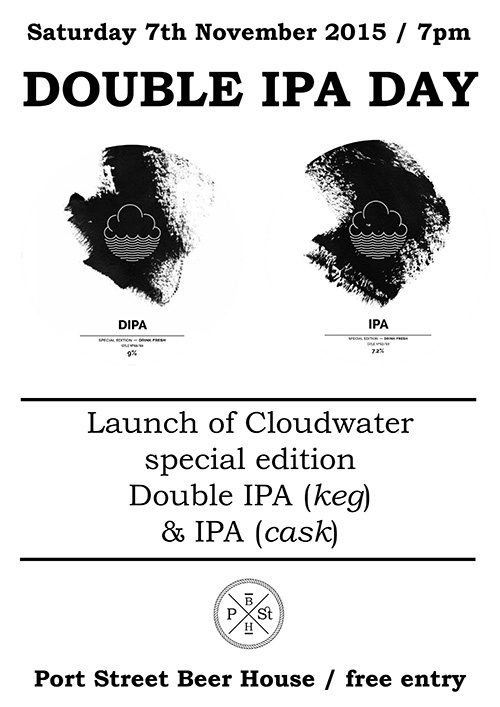 As well as pouring their eagerly anticipated double IPA on keg, we will also be pouring their similarly anticipated new IPA on cask. Now that’s what I call a double IPA day! “The 7th of November marks the first year anniversary of residency in our warehouse in Manchester, and what an eventful year it’s been since we got the keys. Still three months from our first birthday, we’re up to gyle 101, and have made our way through nearly three seasonal ranges. Back in early September, following a tasting of some excellent, fresher than ever before IPAs and DIPAs brought back from the States, we plotted to brew two hoppy beers that were more balanced, more flavourful, more hoppy, and that would hit our targets more squarely than anything we’ve brewed so far. 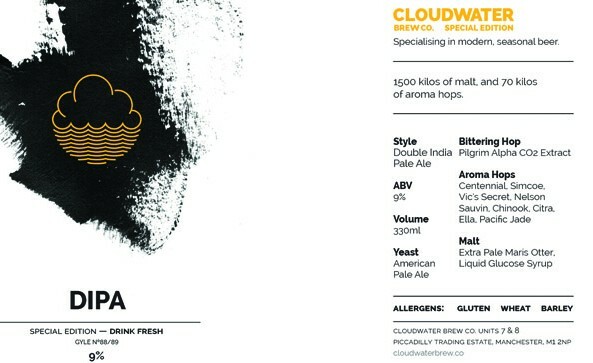 1500kg of malt, 70kg of the biggest, juiciest aroma hops. Even a 2oC, with less than 1/3 of the carbonation we’ll package it with, this beer smells and tastes fantastic. This beer is destined to be a very hoppy cask beer that will have cask aficionados and craft beer geeks alike quaffing half after half of what we’re sure will be one of the most impressive cask releases from us yet. Originally destined for release as part of our Winter range in early December, we’ve decided to release both beers a month early, to celebrate beer at its freshest on our anniversary with the hoppiest beer we’ve made to date, brought to you as early as we possibly can. Both beers are being packaged this week (Wednesday and Thursday respectively), will be cold stored over weekend, before being dispatched early next week to arrive with you as fresh as they can be. 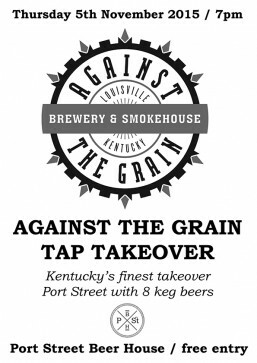 We are delighted to be housing a tap takeover from Against the Grain – Louisville, Kentucky’s finest. They recently did a star turn at this year’s Indy Man Beer Con, and we’ve long been fans of their brews. It’s rare that we get a keg of Against the Grain (though you’ll always find us holding big bottles in the fridge) so imagine our joy that this tap takeover will present us, and you, with EIGHT AtG beers on keg. Kentucky Common. Dark sour beer. 6.5% ABV. Double mega imperial milk stout. 13.1% ABV. Rye amber ale. 8.6% ABV. Hop forward IPA. 8% ABV. Bourbon barrel aged imperial smoked stout. Collaboration with Brouwerij De Molen. 13% ABV. 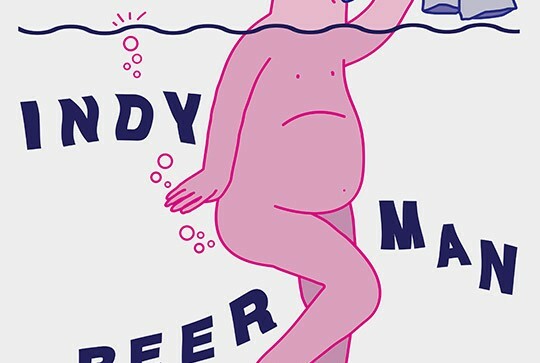 Indy Man Beer Con is upping sticks from its Victoria Baths home & coming to show us Port Streeters a good time. Expect unveilings ahoy regards this year’s much anticipated brewery list & taps galore from breweries that have been collaborating with IMBC ahead of the 2015 festival in October. “We’re having a small party at our brethren Port Street Beer House to unveil some tasters of what to expect at this year’s Indy Man Beer Con. Consider it an announcement of everything that is going to be going down at IMBC. Brewers will be unveiled, eating houses unlocked, and special events earmarked. Expect beers across the boards at Port Street from the breweries that we have been collaborating with ahead of IMBC. Details on that soon. Food will be on hand from Epicerie Ludo, expert snack vending from the award-winning Chorlton deli. Take in all the information we’ll be laying down with an Aficionado soundtrack ~ provided by kingpin, Jason Boardman, who will again be curating some of the sounds at this year’s IMBC. 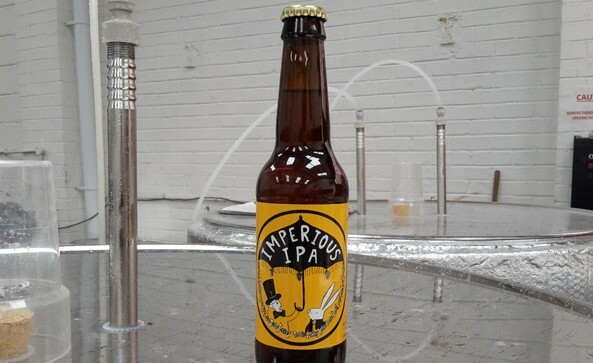 Delirious to announce the launch of Mad Hatter’s 12% 2015 imperial IPA, IMPERIOUS IPA, on keg at Port Street. 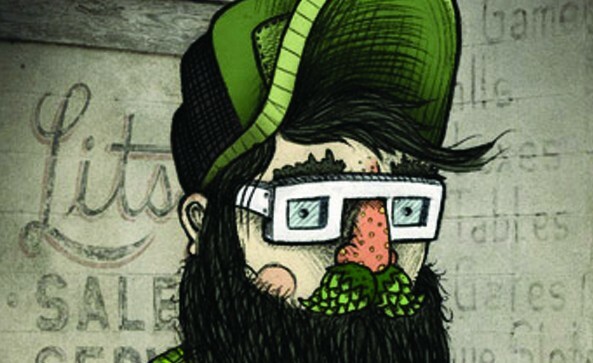 Liverpool’s Mad Hatter are hailing Imperious as a 12% monster IPA. Containing loads, and I quote “LOADS”, of Simcoe, Citra & Centennial hops – that’s 20 kilos of hops per 400 litres of beer, fact fans. Said hops have been added at five different points to the boil, and twice dry hopped. The new Imperious boasts a lighter, cleaner malt body than Mad Hatter’s previous Imperious output with Vienna & Munich malts clearing the way for the hop party to shine. As if the Imperious blockbuster wasn’t enough, we shall also be hosting a MAD HATTER MINI TAP TAKEOVER with at least four (and maybe more) kegs on the board. And as if THAT wasn’t enough, we will also be joined on the evening by Mad Hatter lynchpins, Paul & Jonny! Join us on Thursday 20th August 2015 from 7pm to launch the good ship Imperious IPA & friends!